Dr. Maya Angelou Tributes Nelson Mandela with "His Day is Done"
Home Dr. Maya Angelou poetry Dr. Maya Angelou Tributes Nelson Mandela with "His Day is Done"
As we continue to make sense of a world without the presence of Nelson Mandela, tributes to the revolutionary continue to emerge. The U.S. State Department released this tribute to Mandela's memory written by Dr. Maya Angelou as a tribute from the American people. 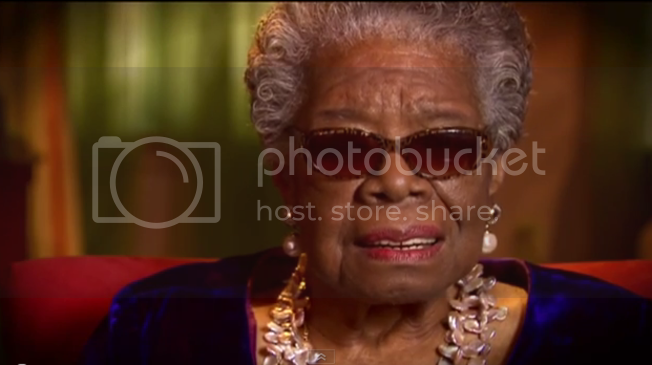 Dr. Angelou expresses sorrow and gratitude in a way truly befitting a literary icon.